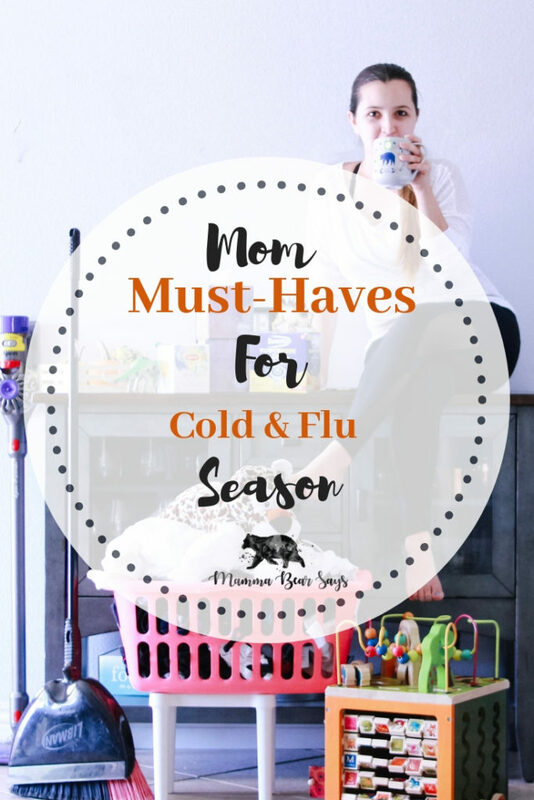 Flu season is upon us and as you moms know it’s time for us to take on the role of the nurse in our homes. 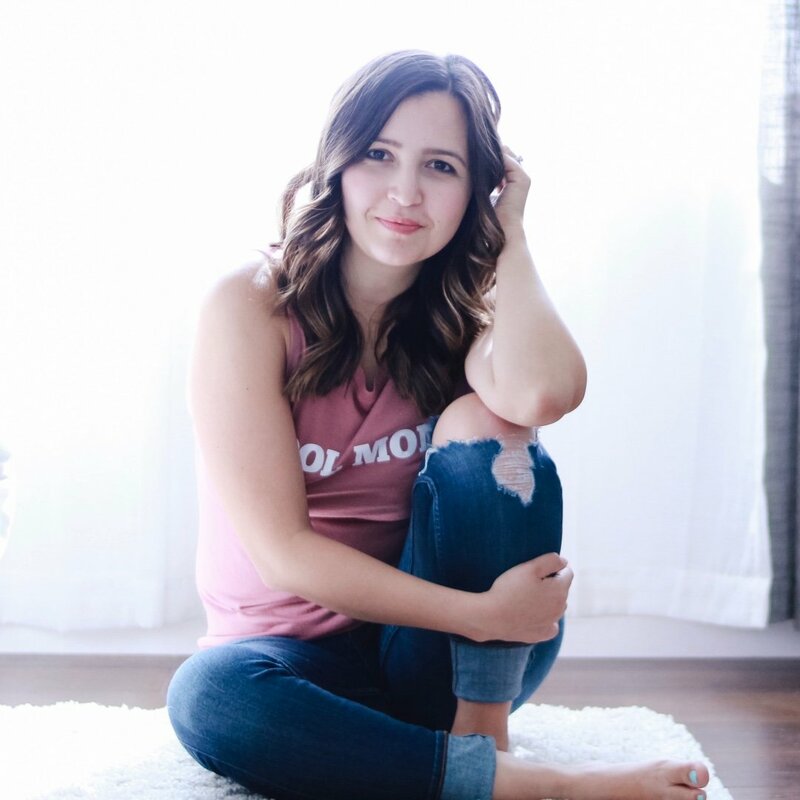 We know how to take care of everyone in our family, but what are you doing to take care of yourself? 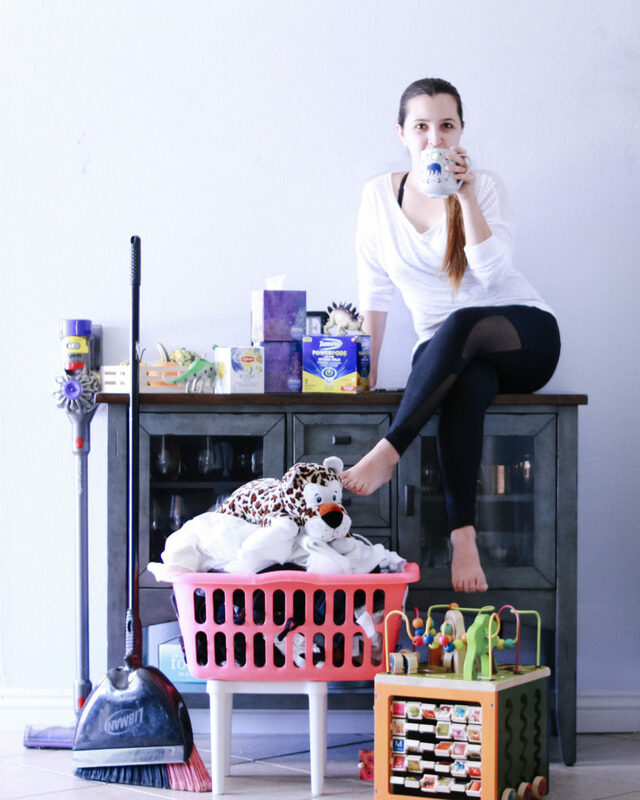 Mammas, what are you doing to keep yourself healthy or to help you when the flu comes to you? It is so important to stock up on what you need before flu and cold season. 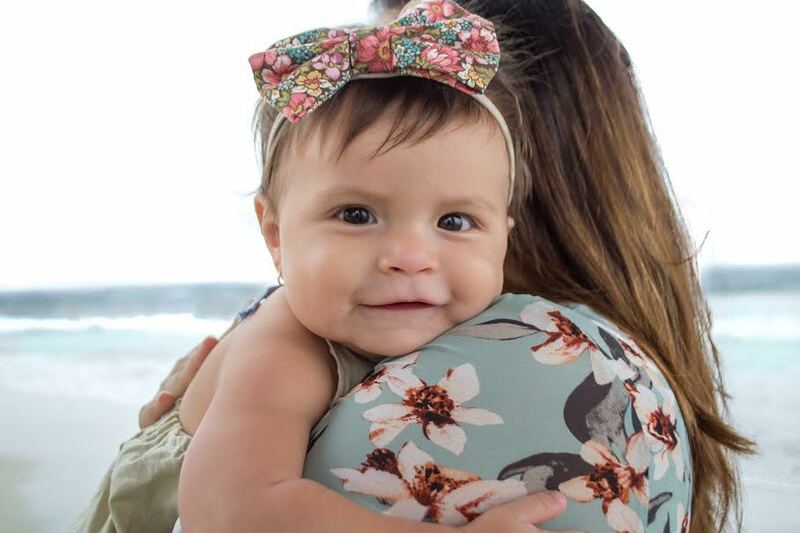 Keeping ourselves healthy and taken care of is the best way we can care for our kiddos. 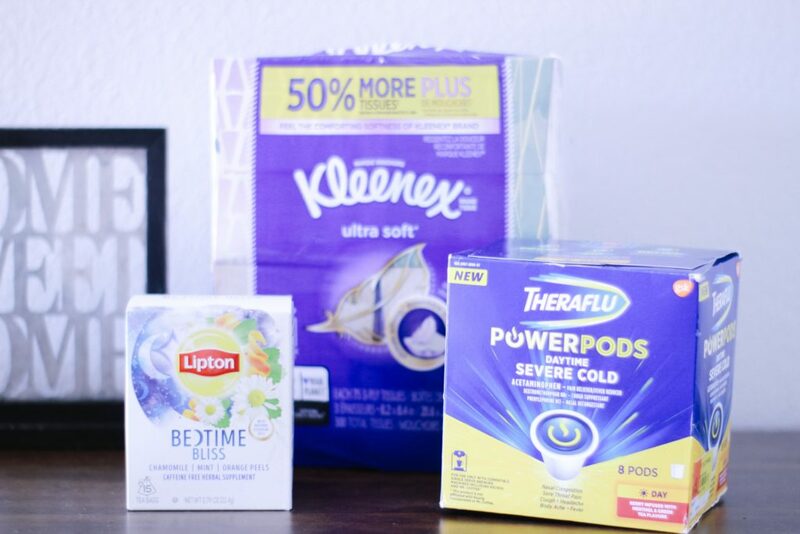 Here are a few things I am doing & stocking up on for this flu and cold season. 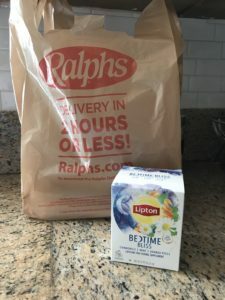 Make sure you add these to your shopping list and pick them up on your next Ralphs run like we did! I know what you are thinking- how am I supposed to rest? Moms have no days off. I have the solution for you. 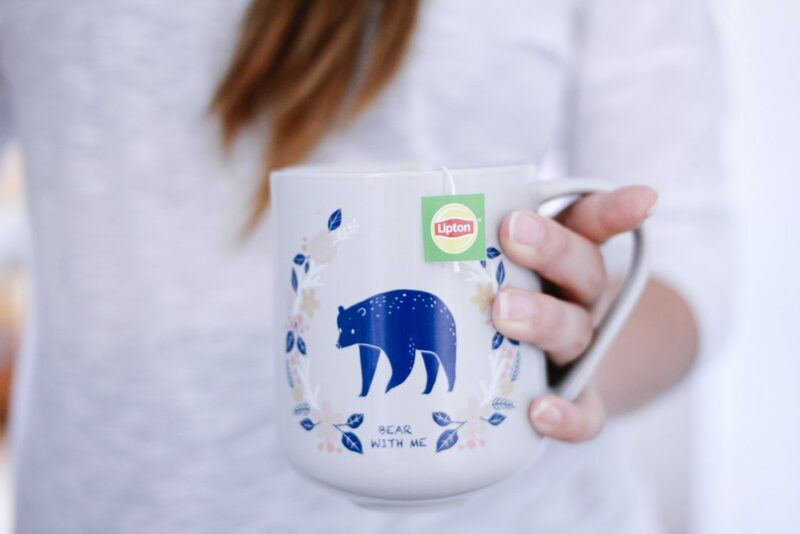 If you need help falling asleep at night you need to try Lipton Bedtime Bliss tea. 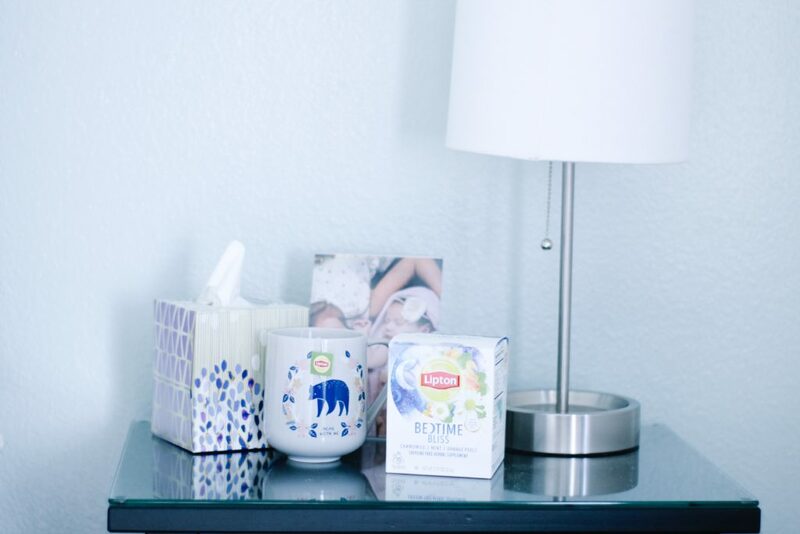 Lipton Bedtime Bliss is an herbal infusion that sings you to sleep, like a lullaby in a cup. * Carefully selected botanicals are blended with natural essential oils that make every cup delicious. I know with kids germs everywhere are inevitable. But when those noses start to run, grab yourself some Kleenex® Ultra Soft Tissues. I literally keep a box in every room in our house. You know how bad those boogies come rushing out of those cute noses. Speaking of cute noses, not only are they cute they are also delicate. Because of that, I am so thankful for Kleenex Ultra Soft Tissues’ 3-Ply extra soft tissues to deliver gentle care and relief. Want to know something super cool? 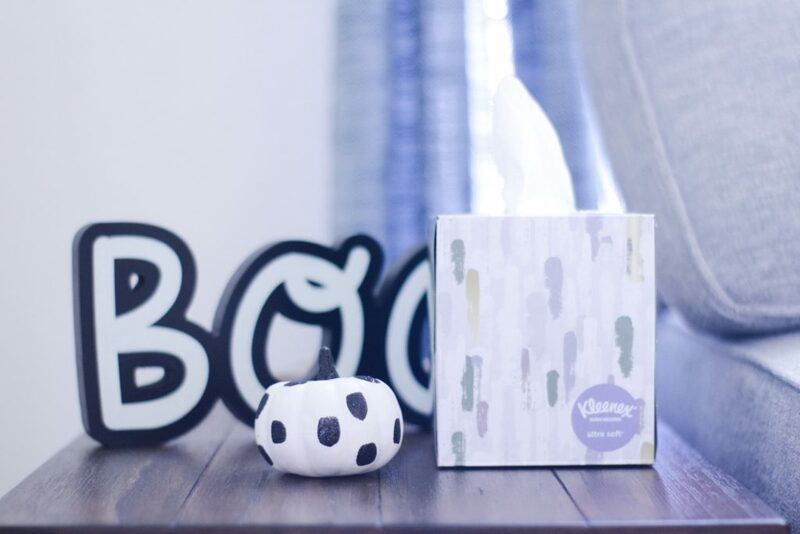 Kleenex is offering FREE Home Delivery (where home delivery is available) Offer valid 9/4 – 11/11/18. Check your in-store circular for the 11/4 coupon for .50¢ Off Kleenex Facial Tissue or Wipes. 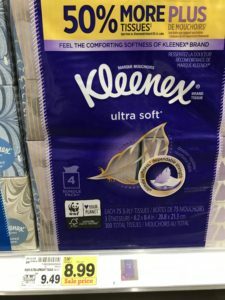 Also look for Kleenex Wet Wipes $1.50 off on-pack and coupon on 4-pack Kleenex® Facial Tissues. And, 11/4-11/24 you can get .50¢ off Kleenex 4-pack bundles and Kleenex Wet Wipes via this digital offer. Keep your body and mind at peace. Ask for help from your friends and family for things like helping you care for things around your house. I have learned to ask for help and it has made such a huge difference in the amount of stress I feel. When you feel stressed you are more likely to get sick. 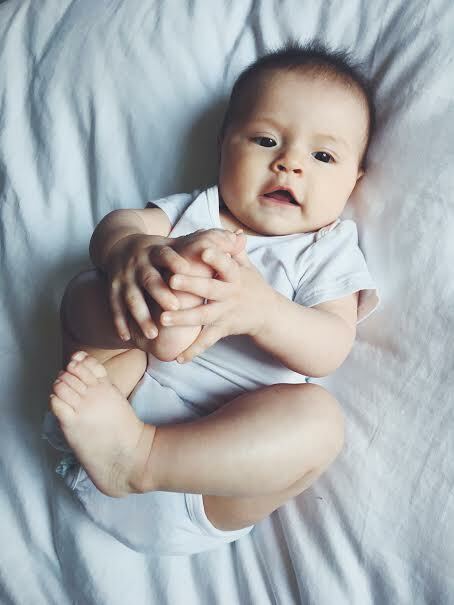 Hubby is definitely a wonderful team player and never minds wiping some boogies or taking turns at night. THERAFLU! I swear by this. 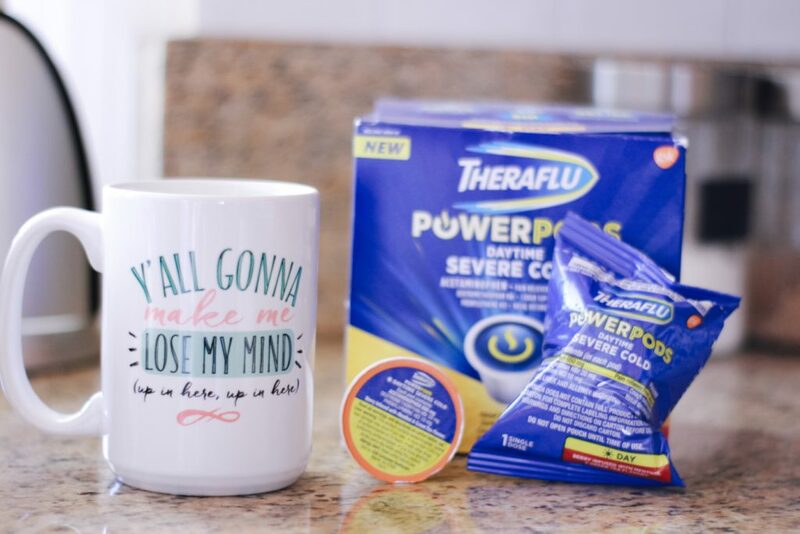 Theraflu provides powerful relief without the need for a prescription. 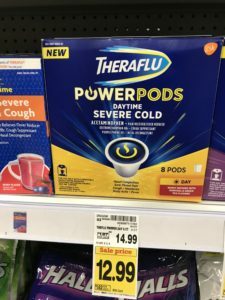 As soon as we feel sick we grab their new Theraflu Power Pods Daytime Severe Cold and toss them in our single-serve coffee maker. They are the perfect way to take care of yourself without breaking your routine. Talk about convenience! It is so important to make sure you are well taken care of mammas! 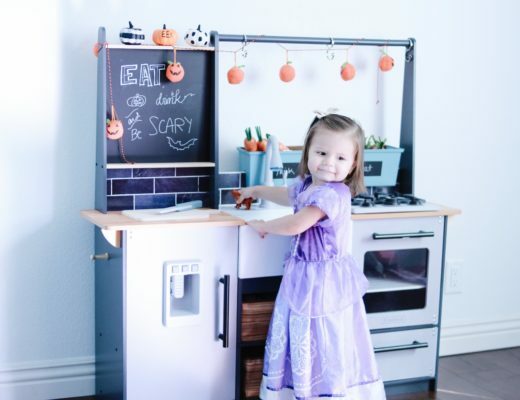 Stock up on these must-haves so you can feel prepared for what is yet to come. Have a great day friends! Those Theraflu pods for the keurig are kind of blowing my mind. My brother has an amazing remedy from Ireland that you can’t get here in the US. It’s like theraflu in that you make it into a hot beverage, so theraflu is the closest you can get here. i was mindblown by the pods too! I need to try that Lipton bedtime tea!!!! I also absolutely agree it’s ok to reach out for help when you need it. Good tips to be thinking on right now. Yep! All essentials for sure! I hate flu season but it’s good to be prepared! flu season is totally the worst! During flu season I try to stay inside as much as I can. But when I do go outside I make sure to take something to help me prevent it. Oh my god I had the WORST flu of my life this year in March. I really hope I will not catch it again. Thank you for the tips! Flu season is the worst! It is so important to be prepared. Mothers have to be so careful and cautious. I like your prevention methods. omg that is so awesome! yes total must haves!